Disclosure: I received items for my review. 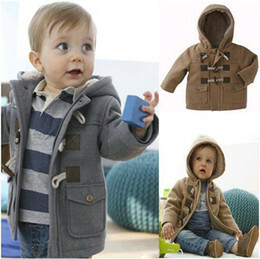 This is a sponsored post and may contain affiliate links. 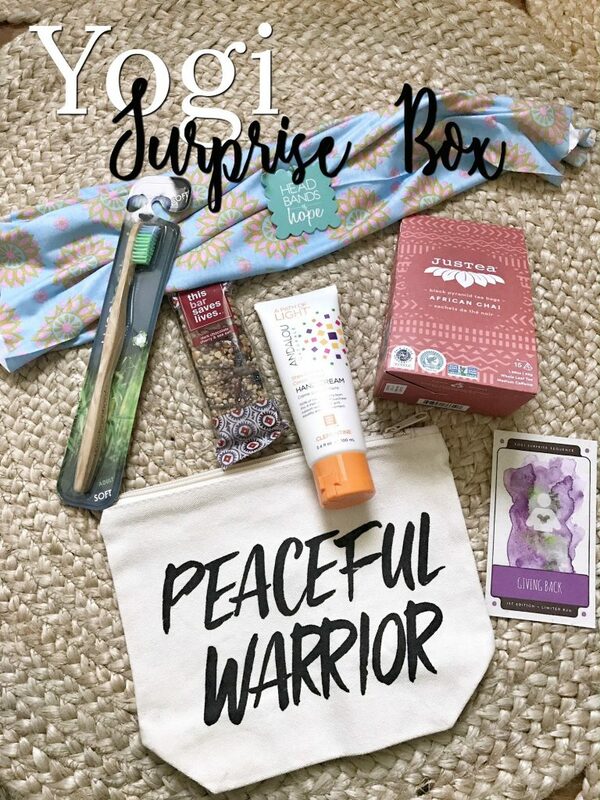 I’ve got a fun new monthly subscription box to share with you – YOGI SURPRISE! 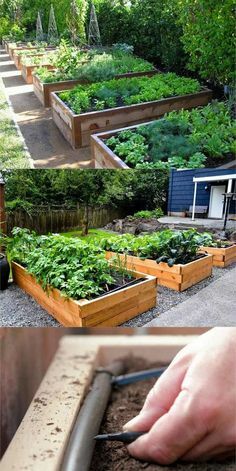 I don’t think I’ve seen a box like this before with such a variety of items curated specifically for overall well being. This is a box that also is on a mission to give back! And this month’s box, August, had a portion of the proceeds donated to the African Yoga Project. 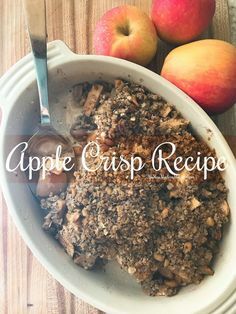 So lets check out what is inside! 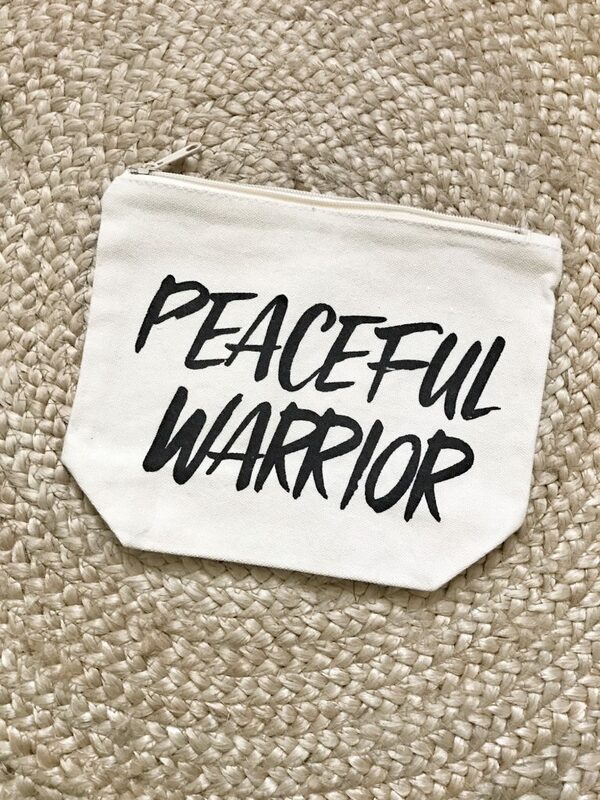 Peaceful Warrior Pouch $24 – this pouch is the perfect carryall for all your makeup and accessories. 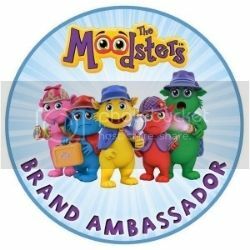 Designed to inspire you to embrace your courageous side while spreading love and compassion, myTat is all about spreading meaningful messages in support of not-for-profit fundraising and brand awareness. 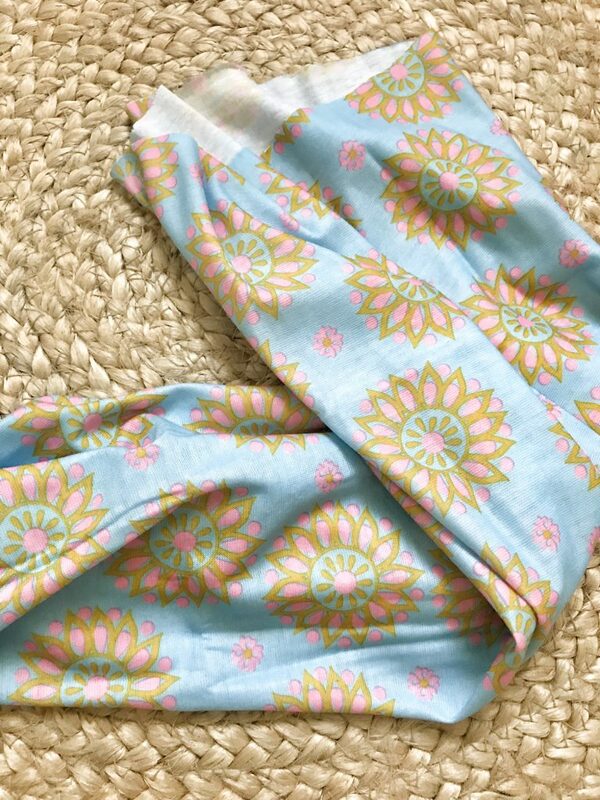 Headbands for Hope $18 – show off your love of late summer with this Headbands for Hope tube turban, featuring fun pastel pink flowers over a bright blue sky. For every tube turban sold, Headbands for Hope donates one to a child with cancer. 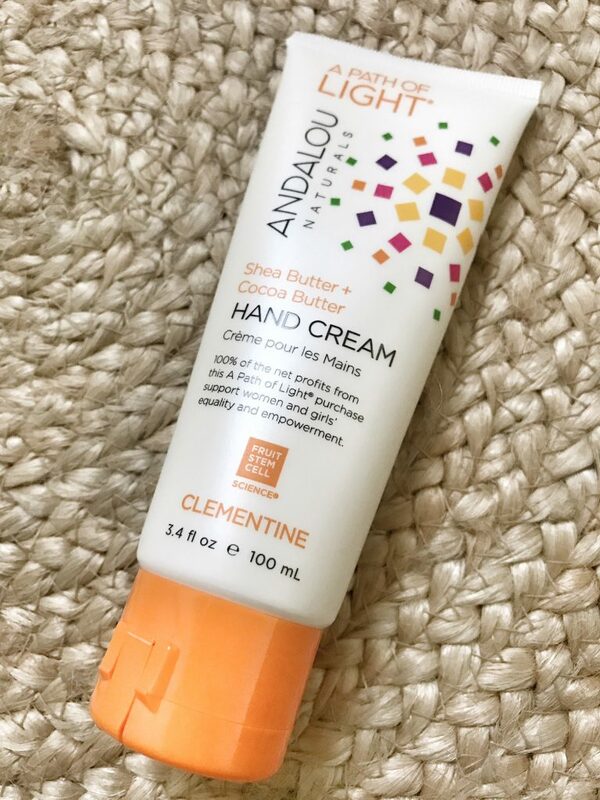 A Path of Light Hand Lotion $8.95 – containing fair trade shea and cocoa butter, Andalou Natural’s A Path of Light hand lotion will leave your hands feeling nourished and protected all day long. What’s more, 100% of net profits go toward support women’s equality and empowerment. 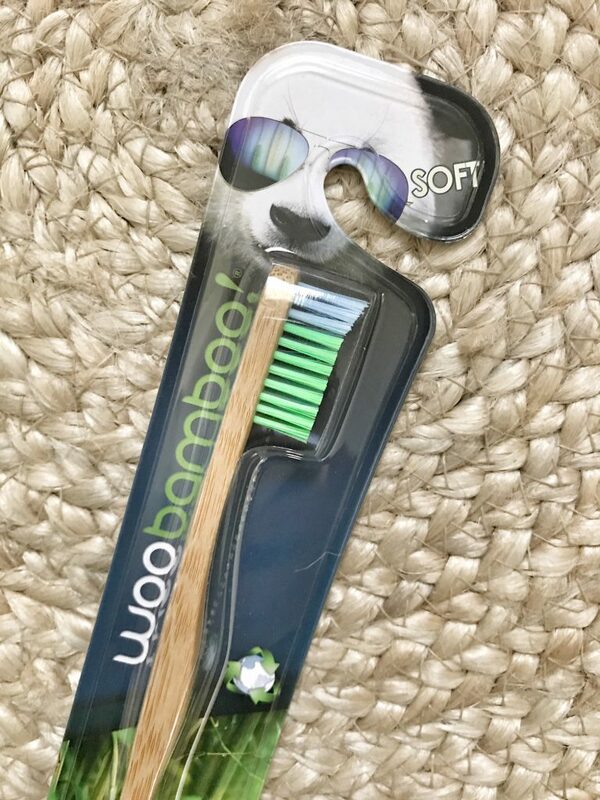 WooBamboo Toothbrush $7.90 – WooBamboo’s brushes are made with naturally biodegradable bamboo fibers and high-quality, dental grade bristles. In partnership with Operation Brush, brushes are donated to impoverished children around the globe who don’t have access to basic oral hygiene supplies. This Bar Saves Lives $3 – for a deliciously sweet, salty, and crunchy treat, snack on this dark chocolate cherry and sea salt bar. 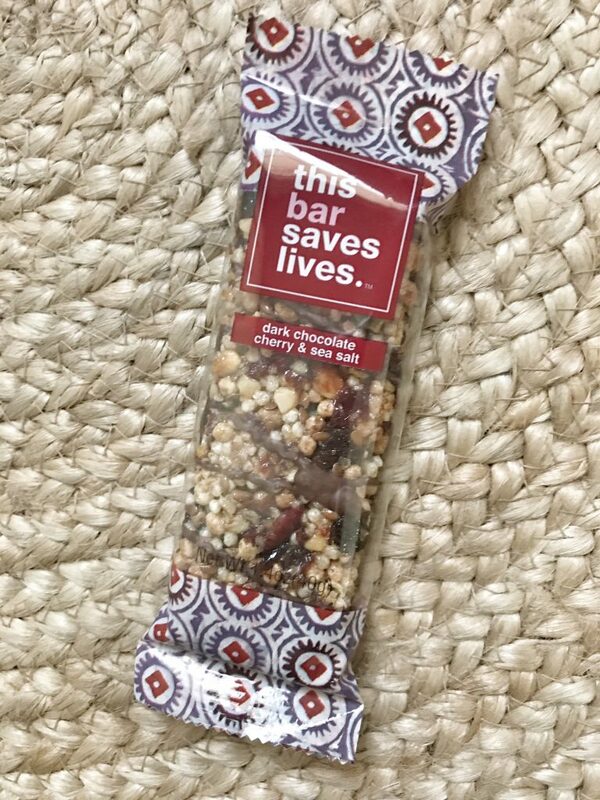 Made with fair trade and non-GMO ingredients, every bar helps support donations toward life-saving food for children in need. 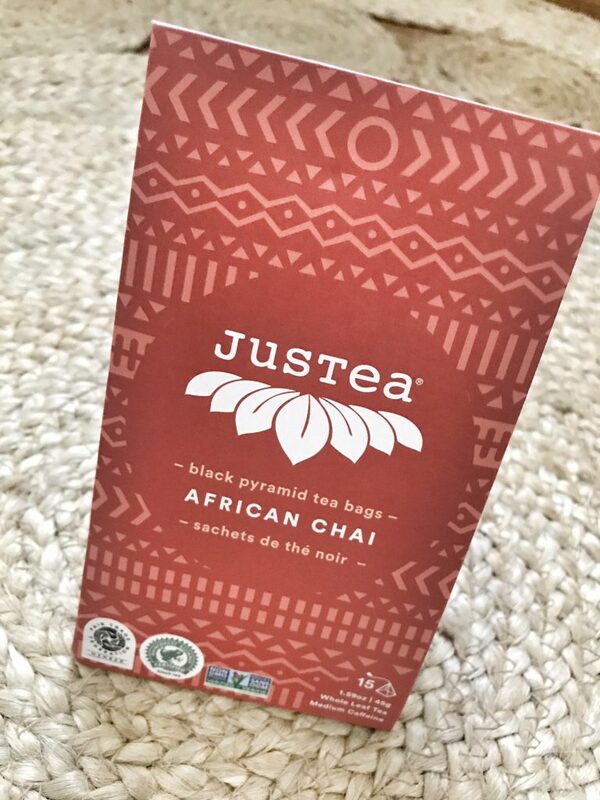 Justea $18 – warm your heart and soothe your mind by sipping on a flavorful, antioxidant-rich cup of Justea tea. 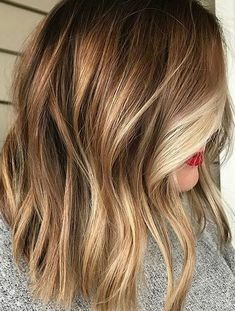 Featuring a unique blend of fair trade and 100% natural ingredients, the organic herbs from this tea are entirely grown by a Women’s Tea Co-Op in Kenya. This box is awesome. 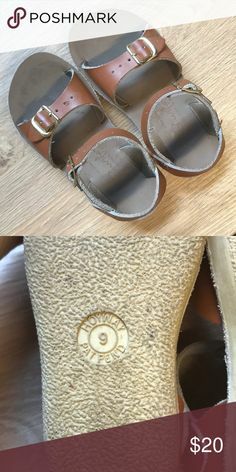 I have never heard of any of the items in the box before so it was a great way to learn about new brands that also give back. And with that, I am going to make sure I pass some of these items on forward to family and friends – a small gift to say thanks for all you do! Yogi Surprise | a yoga inspired monthly subscription box starts at $24.99/month with free shipping!